Professional Water Damage & Flood cleanup Specialists. Pro Team Restoration of Roseville sincerely hopes mishaps such as water damage or flood due to pipe burst do not happen to you or your family, but if they do, you can count on our reliable emergency recovery and Flood Damage Restoration services. We are specialists in assessing and restoring Flood Damage, Water Extraction and Damage Restoration.Call us AS SOON as Water Damage occurs! 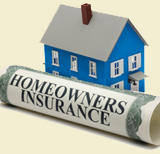 Don't let the impending health and the other safety issues that arise due to damage worry you! 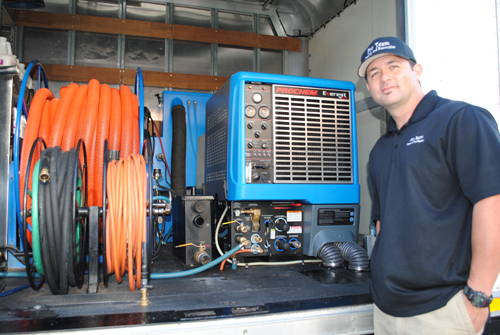 Pro Team Water Damage Restoration is ready to assist you for all of your water damage restoration needs. At Pro Team Water Damage Restoration of Roseville we are on call 24 hours to address your needs today! Proudly serving these areas: Roseville, ﻿Sacramento, West Sacramento, Rio Linda, North Highlands, Carmichael, Mcclellan, Elverta, Rancho Cordova, Mather, Elk Grove, Antelope, Citrus Heights, Fair Oaks, Davis, Clarksburg, Hood, Woodland, Yolo, Orangevale, Courtland, Pleasant Grove, Folsom, Wilton, Granite Bay, Rocklin, Nicolaus, Dixon, Knights Landing, Loomis, Herald, Penryn. Whether you have a flooded home, water damaged wall, wet ceiling, flooded wood floor, basement, crawl space or any other flood at your home or business call us! Our certified Roseville restoration technicians are on call 24/7, equipped with fully loaded emergency units. We're ready to handle & clean up any flood or water damage to get your life back on track. 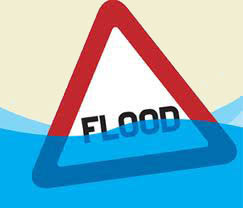 No flood is to big or to small. 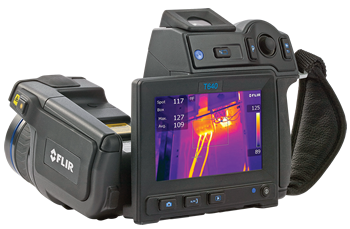 We use advanced thermal imaging cameras on all jobs to really see what is wet. 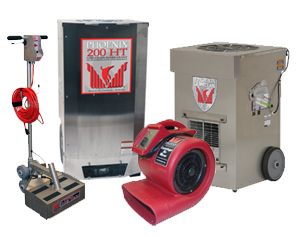 We utilize state of the art drying equipment and techniques.